Centreville Road Self Storage is located at the northeast corner of Centreville Road (Route 28) and Oak Street. Sitting just south of the border between Prince William and Fairfax County, the site is just north of historic Manassas along Centreville Road which is a major commuting thoroughfare for area residents to and from the greater Washington DC metro area with over 52,000 vehicle trips daily. 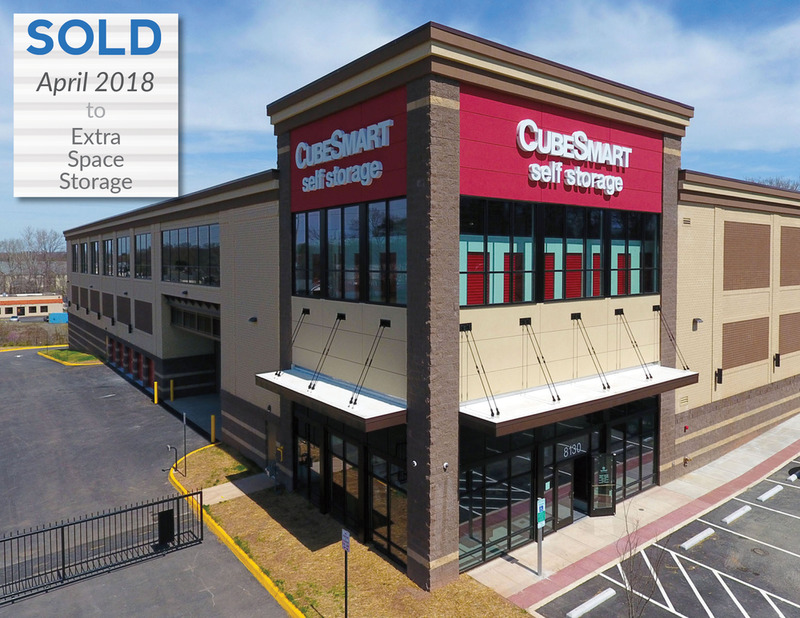 Centreville Road Self Storage is uniquely positioned to benefit from multiple new residential communities sprouting up just north of the site as well as other nearby areas of eastern Manassas.